Undoubtedly living room is the place where you will spend most of your time with your family. 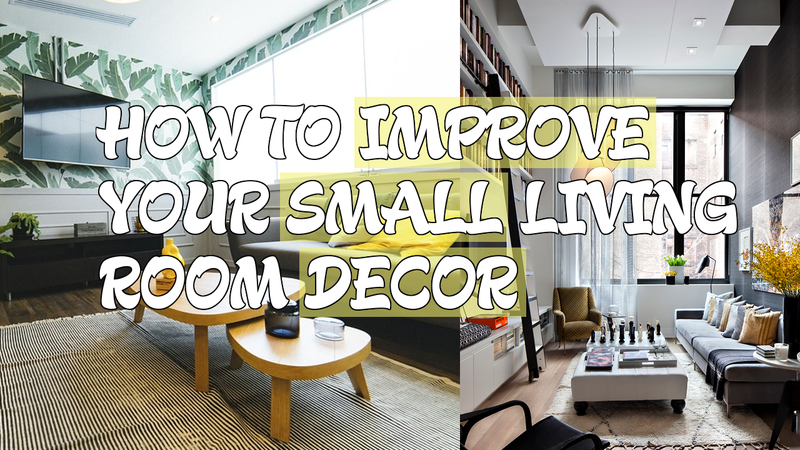 To create pleasing atmosphere, sometimes people like to do some improvement to their small living room. If you are one of them, then this article will probably help you in realizing your plans.